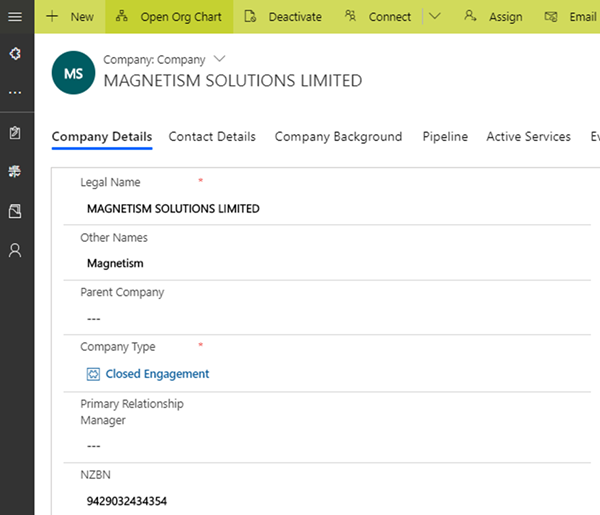 Dynamics 365 CRM and NZBN Add-On Solution Now Available! A New Zealand Business Number (NZBN) is a free, globally unique identifier, available to all Kiwi businesses. With an NZBN, it’s faster and easier for businesses to connect and interact, which will save everyone time and money. An NZBN holds all the key information organisations are most often asked to share when doing business, like a phone number and trading name. So now you can stop repeating the same details multiple times. 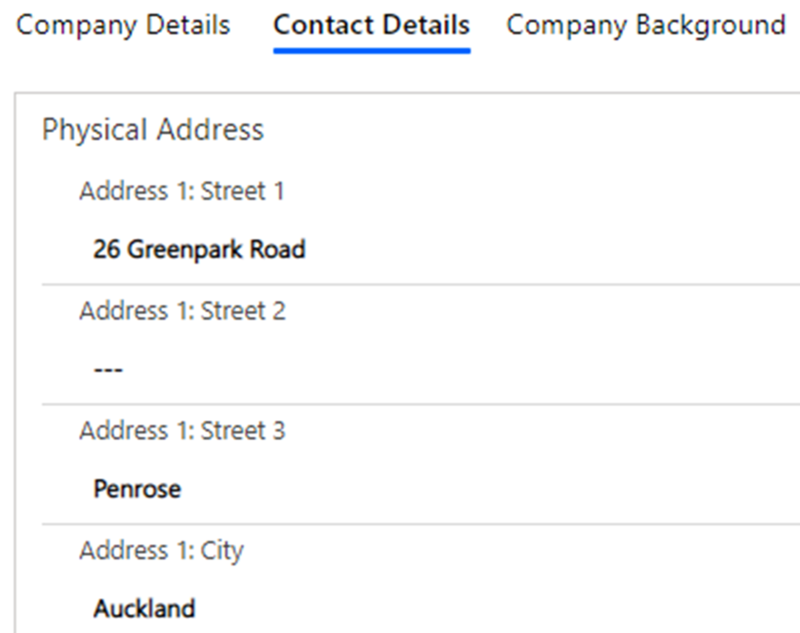 For example, when you add an NZBN to Dynamics 365 CRM company/account record, other relevant fields are automatically pre-filled using information available about the business on the NZBN Register. Now there’s no need to manually enter that information. Using the NZBN is faster and smarter. 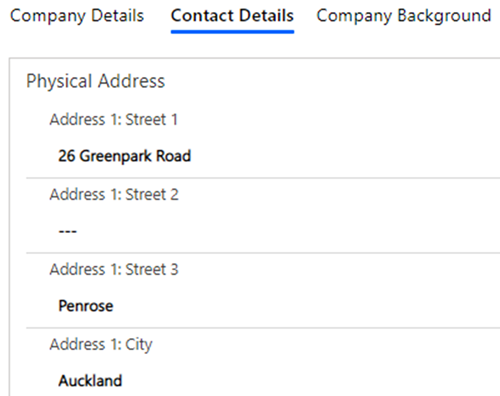 See it in action…a staff member can enter the company name (doesn’t have to be exact) with an NZBN number,and the NZBN connector add-on will automatically pull in the legal name, address details, shareholder, director, sector, website, phone number, email address information. The information can be arranged into different tabs and sections as per your requirements. The integration automatically checks for updates for all records with an NZBN number and populates with new data where applicable. In addition to the basic information, all director and shareholder information are pulled in as connections into Dynamics 365 CRM with their relevant details such as phone numbers, emails and birthdates (if available via the NZBN register). We will be making this add-on available on Microsoft AppSource within the next month or so. If you’d like to give it a spin, get in touch with us!